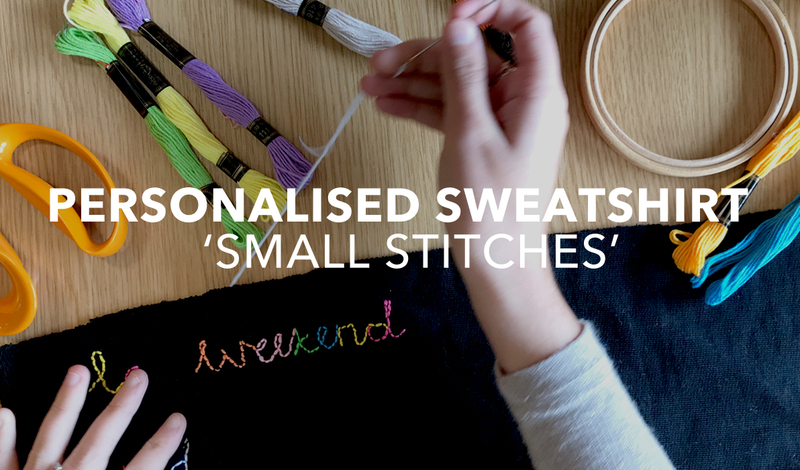 Our sweatshirt customisation events will encourage every member of your group to unleash their creativity and is perfect for all artistic abilities! We’ll bring our haberdasher’s treasure trove to you, ready to transform any room in your chosen venue into a creative melting pot. 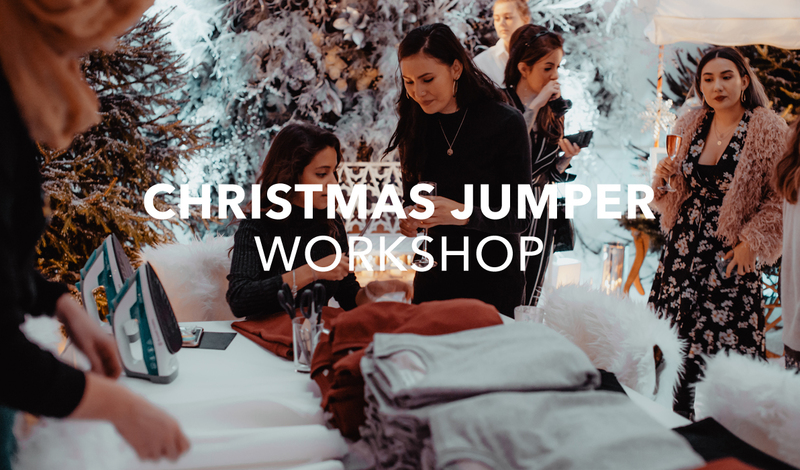 With a fusion of creativity and fun, our workshops encourage people to come together and learn new skills, unleashing their artistic attributes by using the techniques they’ll learn in our demo. 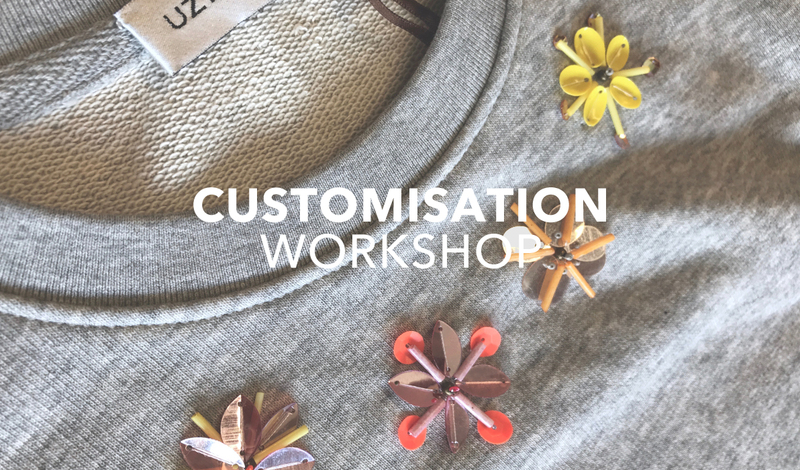 Each workshop can be fully curated and tailored to meet your group or company’s specifications. 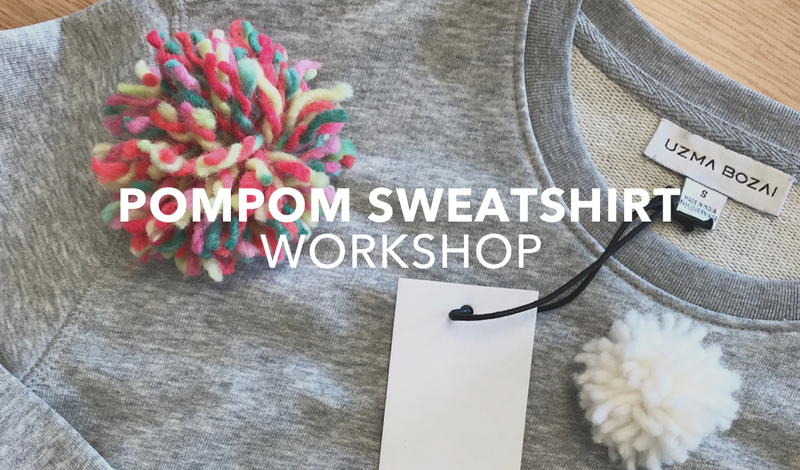 Mix and match the different workshop’s, swap for a t-shirt or add bubbly… get in touch now to discuss your sweatshirt workinshop with us and we’ll tailor a package exclusively for you and your budget. We’ve worked with lots of wonderful groups and companies to create memorable creative events including Anthropologie and Pandora. For testimonials please click here. Get in touch with us using the form below or at [email protected] to design your bespoke event with us.